Always wanted to try Energy and Shamanic Healing? 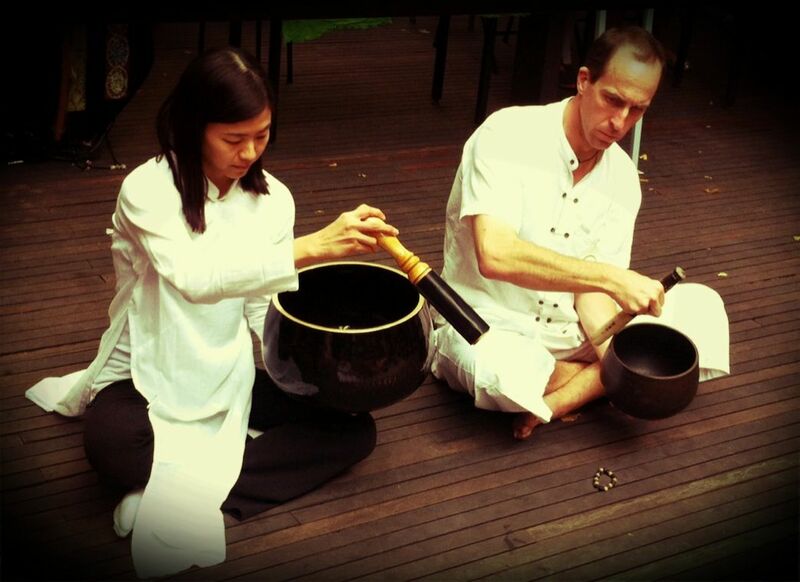 Curious about Sound Healing, Reiki, Crystals, Meditation, Yoga, Sound/Breath/Movement? 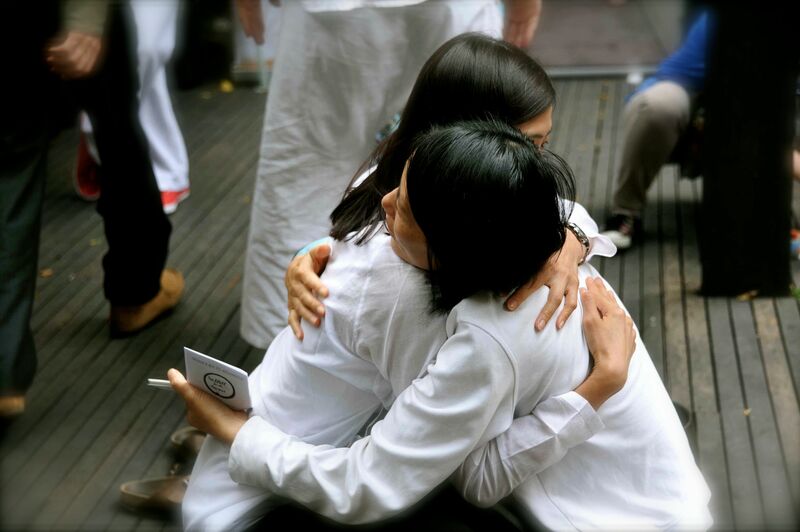 Come enjoy some sample Energy Healing sessions courtesy of Shantih Shala Holistic Arts‘s team of healing angels! 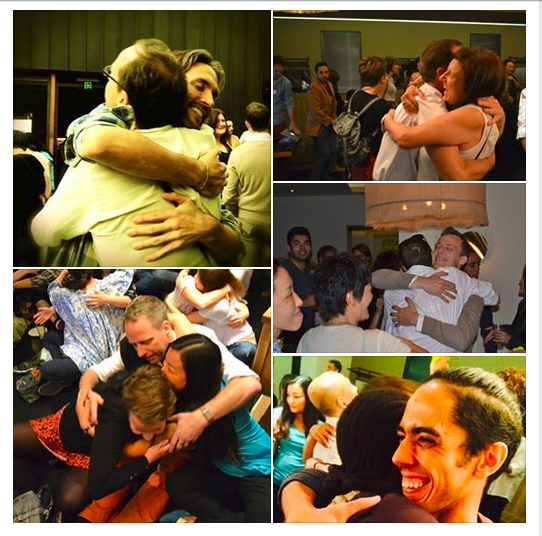 We are trained Energy Healers inviting you to experience genuine love and care powered by pure intentions! First come first serve, see you there! 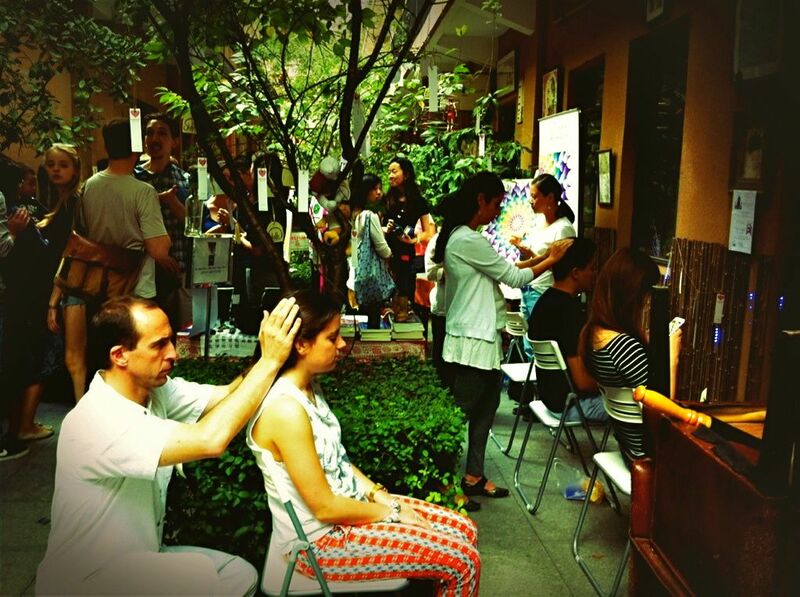 It’s all happening at the HAF (Healing Arts Festival) on Sunday June 11th 10:00~17:00, located at United Valley, Chang Le lu 426, near Shanxi Nan Lu. So for me yesterday was amazing ! And full of love and energy ! 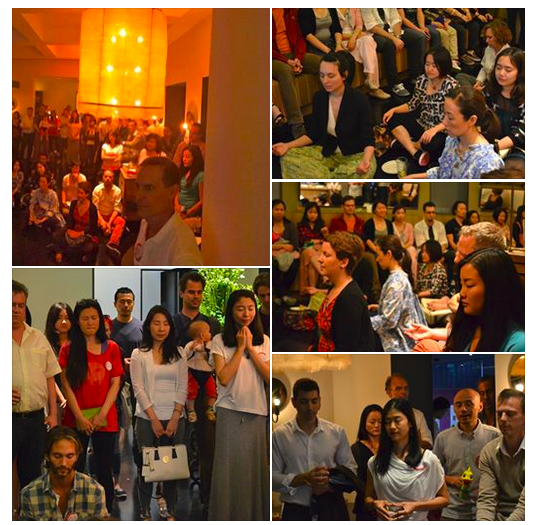 I met very nice people and I was very humble and honor to play gong for meditation launching Shanghai awakening ! I have got a little headache at the end if the day which I believe is due to excess of energy accumulation of the day ( I did release it by meditation during playing football with my son later after ) ! I’d like also to share that at beginning I imagine it might difficult to get focus in this crowded and full of energy festival but finally not all healing was very nice and people looks very well to appreciate them! Well in conclusion it was amazing day for me ( thanks to all the community of people who organizes it and I m looking forward for any other sharing / offering /gathering day like this one soon !! Thank you so much for this sharing and so happy to be with my Reiki master to ring the gong!! For me, I had a bad morning, & I was doubt if I was able to handle the afternoon reiki section! But it turn out very rewarding afternoon, I worked for 7 people, every single of them gave me good positive feedback! I was tired, but happy~ thanks for the opportunity , Jo! Great to see all of you~ hope to connect next time! Special thanks to all those who made it happen – Rob, Mariska, Phil (Hatch & C)!! Thanks so much to our wonderful volunteers too! AWAKENING website launch, a HUGE THANK YOU to Patrick for the inspiration and Fionn for leading this!! Let’s continue to spread LOVE & JOY!! 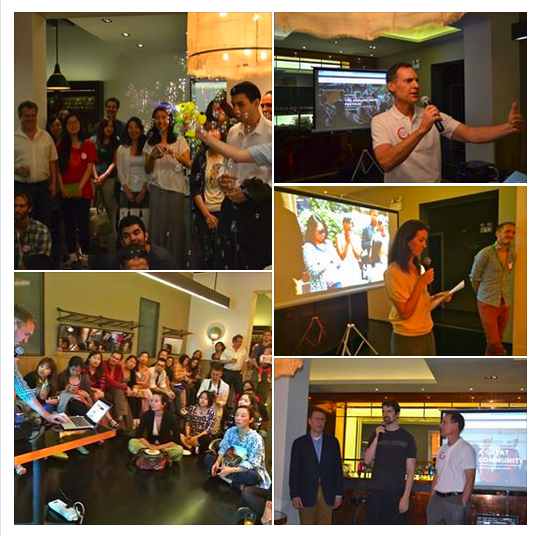 It was a pleasure to meet you and like-minded people. I believe most people were surprised, curious and pleased with the quality of the event which took them at another level away from the usual food stuff gathering. Life is so much more than eating and drinking. Seeds were sown that will bring fruit in due time. Dances and performance were great and fitted right in. Thanks again for the opportunity to be part of this opening!